The tragic 2015 suicide of Jim Carrey's former girlfriend, Cathriona White, is once again shining a light on the devastating effects of mental illness. Carrey actually discussed his own struggles with depression in a 60 Minutes interview from 2004, during which he admitted to using Prozac and turning to spirituality for treatment. And he's not the only celebrity to be open about the hardship of mental illness. With an estimated one-in-four American adults suffering from some form of serious mental illness (according to the National Alliance on Mental Illness) it's inevitable that some celebrities will also have troubled minds. Here is a list of stars who publicly dealt with theirs. Already intensely scrutinized by the tabloid media, Britney Spears' breaking point came in the form of shaving her head and attacking the paparazzi with an umbrella, an incident so well-documented and reported on you'd have thought a UFO landed on the White House lawn. What followed was the real tragedy, though: Britney was placed on a 5150 hold (involuntary psychiatric confinement) and lost custody of her kids to their father, Kevin Federline. Part of the explanation for the breakdown: Britney revealed that she suffers from bipolar disorder during an E! documentary. Since then, she's been on a court-ordered conservatorship under her father, meaning he essentially has complete control over her life. In short, her troubles must be pretty bad—just to reiterate, the authorities felt the kids were in better hands with Kevin Federline. Let that sink in for a minute. 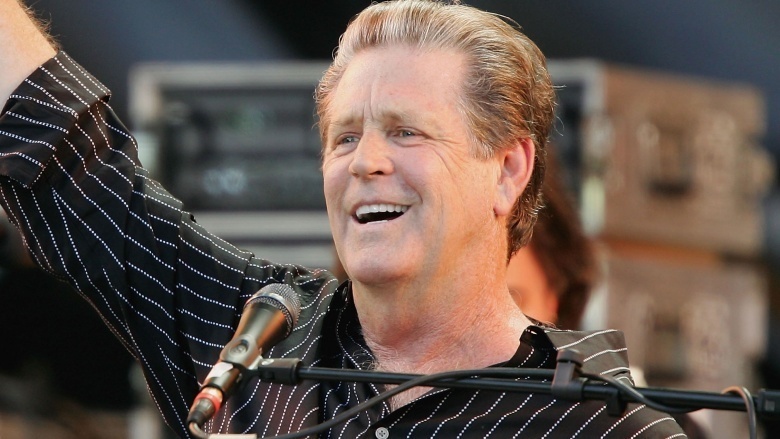 Brian Wilson, the brilliant songwriter and co-creator of the Beach Boys, struggled for years to overcome various forms of mental illness including delusions, hearing voices, depression, addiction, and more. He's been more than candid about exactly how bad it got, including opening up to NPR's Terry Gross about his infamous "recluse period" in which he gained excessive weight, abused drugs (presumably to self-medicate), and rarely left his bedroom. For years after that, he continued to have a hard time maintaining any semblance of normalcy in his life, although he never stopped writing music. There's even now a biographical film, Love & Mercy, that chronicles two particularly tumultuous periods in Wilson's life. While Wilson wasn't directly involved in making the film, he endorsed it, telling The LA Times "I thought it was very factual," showing that he embraces the film's simultaneous portrayal of both his genius and his madness. 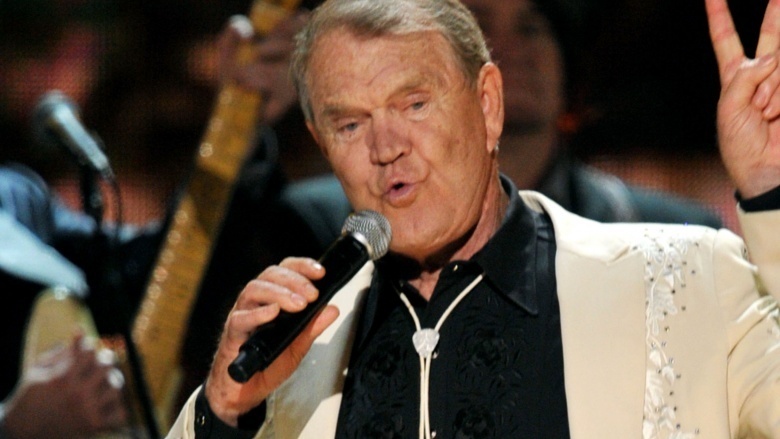 When the "Rhinestone Cowboy" singer announced that he was diagnosed with Alzheimer's Disease, he did it to alert fans of his farewell album and subsequent tour, which would end up producing a Grammy-winning single and over 150 performances. He also agreed to let a documentary crew cover the tour, which produced I'll Be Me, a moving film that Campbell hoped would not only raise awareness for his disease, but also give his fans a lasting picture of his appreciation for being able to perform for them one last time. Perhaps not coincidentally, some advancements in early detection and determining risk factors have been made public since CNN aired I'll Be Me, so it seems Campbell's gracious gesture to publicly share what can often be a humiliating ordeal has had a positive effect. 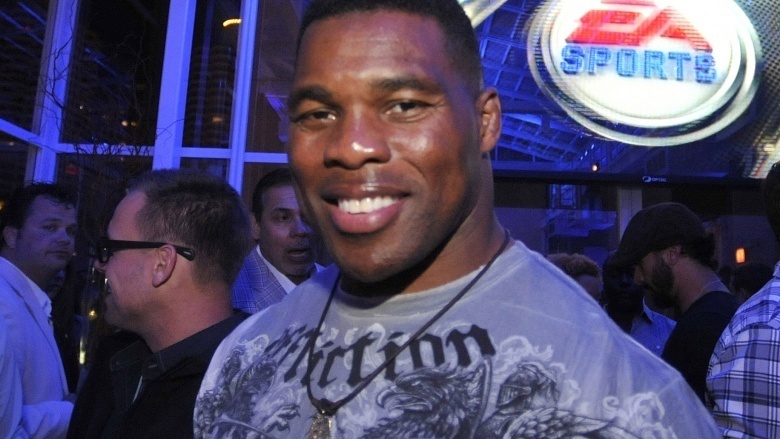 NFL great Herschel Walker boldly wrote about the harrowing details of his dissociative identity disorder (DID) in his memoir, Breaking Free. Chronicling—amongst other scary anecdotes—the time he actually contemplated murder over something that went wrong with a car purchase, Walker was nothing short of completely candid in the book. He attributes the extreme focus it took to become a star athlete as the reason he was able to keep his disorder in check for so many years, as the violent and potentially life-destroying incidents only appeared after his retirement from professional sports. Though his marriage couldn't make it through the rough times, Walker's now got a handle on his life and participates in DID activism. He hasn't shown any recent indications of aberrant behavior, but we have to point out that Walker has endorsed Donald Trump for president. We're willing to chalk the move up to his time on Celebrity Apprentice, however. 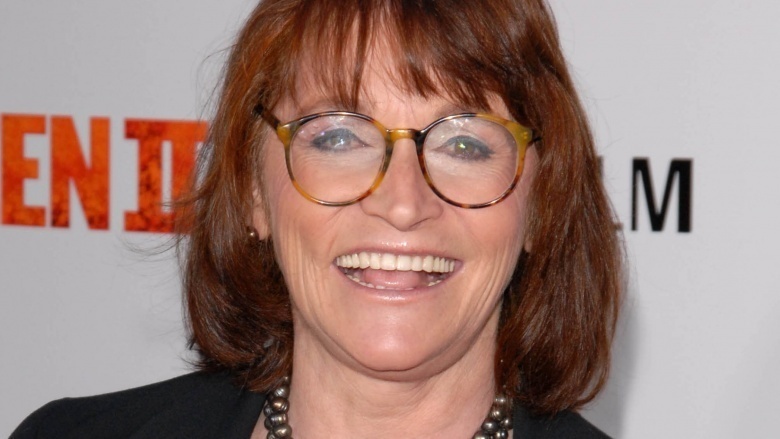 For those who forget, Margot Kidder played "Lois Lane" in the Superman movies from the 1970s and 1980s—performing arguably the best portrayal of the character even despite the hilariously dumb part where Superman reverses time by spinning the Earth backwards to save her life. Unfortunately for Margot, there was no real-life superhero to swoop in and rescue her when her bipolar disorder forced her into a state of mania. During a troubling period, she cut her hair with a razor blade, somehow lost some teeth, and disappeared for days until she was found under someone's porch. Police got to her before she did real damage to herself, but the embarrassing incident was widely covered in the press. Eventually, Kidder bounced back, getting her illness under control—not with psychiatry or pharmaceutical drugs, but rather something called orthomolecular medicine, for which she is now an outspoken proponent. Amazingly, she even has a good sense of humor about her meltdown, jokingly telling The Guardian, "If you're gonna fall apart, do it in your own bedroom." On the cusp of being fired from Air America—the liberal left's failed attempt at talk radio—and feeling lost and bitter, comedian Marc Maron secretly used the studio to launch his now wildly popular podcast, WTF. The podcast started out as a sort-of audio diary of Marc's frustration and anxiety with his own life and career, which he explored through the lens of interviewing fellow comedians. Often exposing the neuroses and flaws within his own relationships with his interview subjects, what began to unfold was a constant stream of personal reconciliation, an almost couples therapy-like session without the actual therapist. 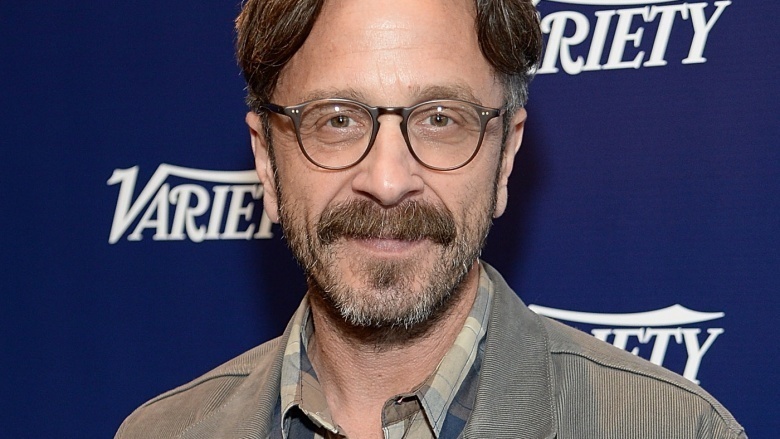 For the next few years, Maron would reveal his struggles with anxiety, an acute eating disorder, his dysfunctional relationship with his parents, a couple of failed marriages, and many more "everyday" psychological hardships that most people deal with in their lives. The show became a touchstone for the long-form celebrity interview and has maintained its honest, emotive, and empathic method of interpersonal connection through over 600 episodes. 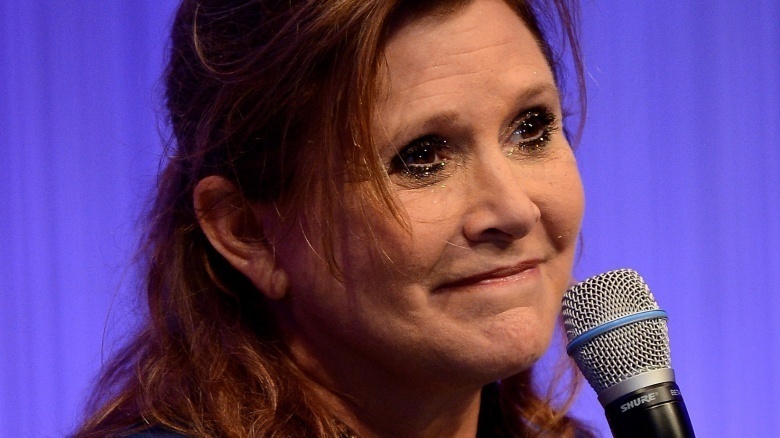 The daughter of famous parents Eddie Fisher and Debbie Reynolds, Carrie Fisher found her own fame landing the role of "Princess Leia" in the now-classic Star Wars films. Upon her success, Fisher's drug and alcohol addictions were not a secret, and according to her, they were her way of coping with her bipolar disorder before she even knew she had it. But after finally getting sober and realizing that other people may be self-destructively medicating in the same way, she decided to speak out and become a mental health advocate. 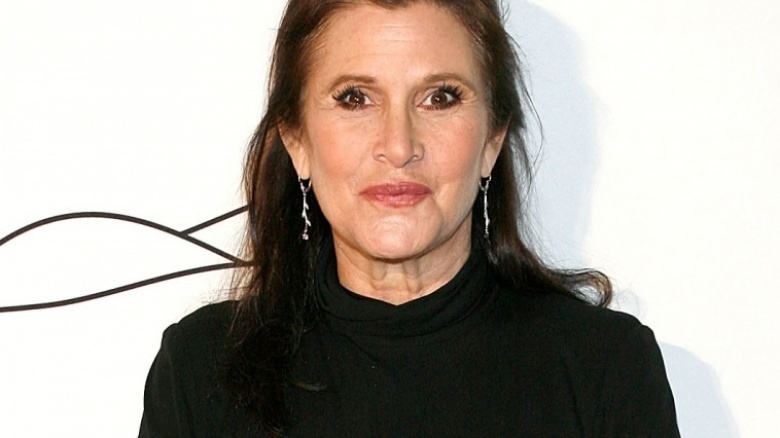 After revealing her bipolar disorder in an ABC News interview for PrimeTime, Carrie Fisher was given the Purdy Award from the National Alliance on Mental Illness, which according to NAMI's website is for "a national contribution toward ending the stigma and discrimination that surrounds mental illness." She went from swallowing 30 Percadin a day just to keep herself sane to accepting a national award for advancing the acceptance of the mentally ill. That's not only impressive, but also the kind of miraculous recovery that wouldn't be possible if people like her didn't share their stories.